Winfield Gallery Presents a Lecture by David Ligare—“Scenic Philosophy”— Explores What Does Landscape Painting Mean in 2013? 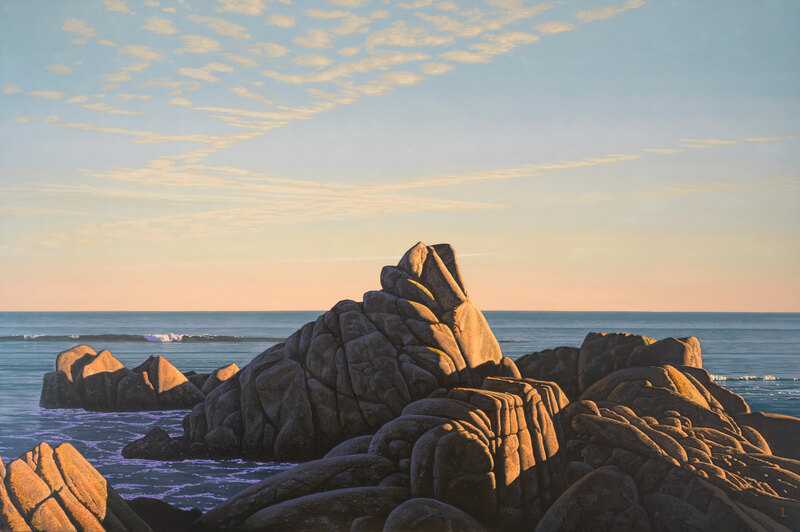 The Winfield Gallery is pleased to announce a lecture by David Ligare entitled, “Scenic Philosophy” at the Carmel Women’s Club, November 24th, at 3 pm. The lecture will be followed by a reception at the Winfield Gallery on Dolores St. between Ocean & 7th in Carmel. The aim of the lecture is to explore the questions; what does landscape painting mean in 2013? Is landscape painting out-moded or does it have larger, even heroic possibilities? The artist will discuss the various types of landscapes including the sublime, the pastoral, the Classical, the picturesque, the impressionistic and the photographic. The lecture is in conjunction with two exhibitions by the artist, River/Mountain/Sea at the Monterey Museum of Art and landscape studies at Winfield Gallery. David Ligare has exhibited his paintings in museums and galleries around the world. He has lectured and taught at The University of Notre Dame’s Rome Studies program, The University of California Santa Barbara, The Prince of Wales’ Institute of Architecture in London and many other venues. 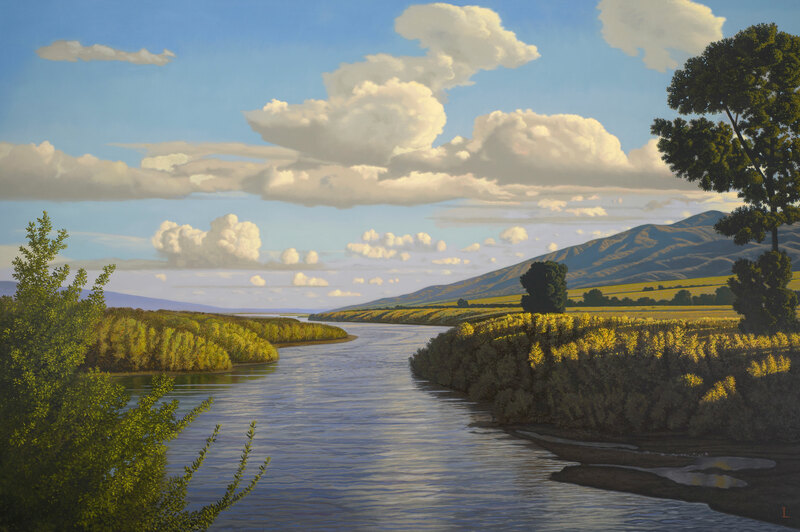 David Ligare, Landscape Studies is on exhibit at the Winfield Gallery in Carmel, November 5-30, 2013, 831.624.3369, 800.289.1950. http://www.winfieldgallery.com.